How will those who are denying this reality present themselves? Because one presenter after another has suggested a very clear link between the Guptas and State Capture. 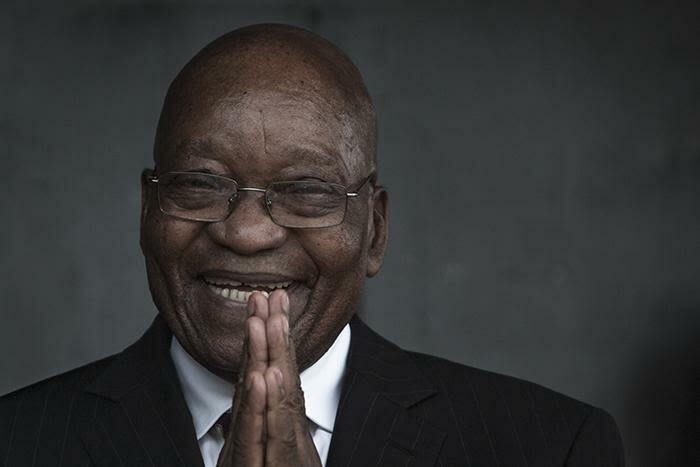 Jacob Zuma was at the front and centre of the State Capture project, Public Enterprises Minister Pravin Gordhan testified to the Zondo commission of inquiry. Gordhan also revealed how Zuma’s firing of then Finance Minister Nhlanhla Nene cost South Africans R500 billion. Zuma denies that State Capture exists, saying nobody at the Zondo commission of inquiry mentioned it. Zuma tried to strong-arm Treasury into approving three massive deals South Africa couldn’t afford. He did nothing to protect Gordhan when he faced a sham investigation by the Hawks after taking over from Nene. Zuma took the authority to appoint a Sars Commissioner from Gordhan to put in place Tom Moyane. For a detailed account of the above, read this Daily Maverick article. Ray White (in for The Money Show’s Bruce Whitfield) asked independent political analyst Dr Somadoda Fikeni for comment.